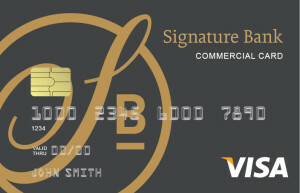 When you are a client of Signature Bank, your business becomes our business. We jump in the trenches with you, roll up our sleeves, and use our banking and financial expertise to help you achieve your business goals. Along the way, we have found that there are certain industry specialties that benefit from our hands on, all in approach. With these, not only have we learned the ins and outs of the industry specialty, but we have also developed solutions that both work and work for you.